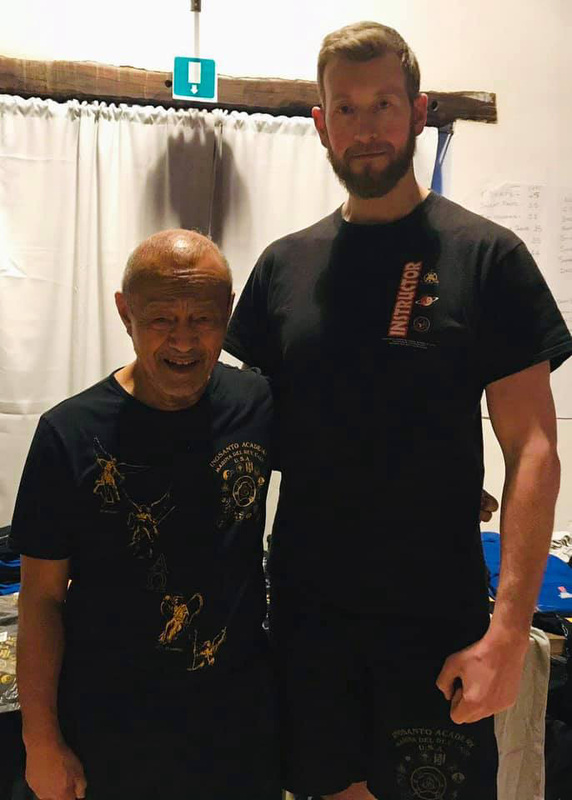 On December 8th, I once again had the privilege of hosting the gentleman who started off my journey in JKD and Kali, Mr Michael Wright. Over the course of four hours, we covered close quarter combat, boxing and mass attack. Much fun was had by all. Stephen Gaulton, head instructor of GAMA (previously known as AMC Leeds), filmed by the Warrior Collective giving a step by step tutorial on how to use the double sticks for the sinawali heaven 6 as used in Kali. Stephen Gaulton, head instructor of GAMA (previously known as AMC Leeds), filmed by the Warrior Collective giving a step by step tutorial on how to utilise Panantukan entries and horizontal gunting in Kali. Stephen Gaulton, head instructor of GAMA (previously known as AMC Leeds), filmed by the Warrior Collective giving a step by step tutorial on how to utilise the Puta Kapala takedown from our Kali/Silat System. 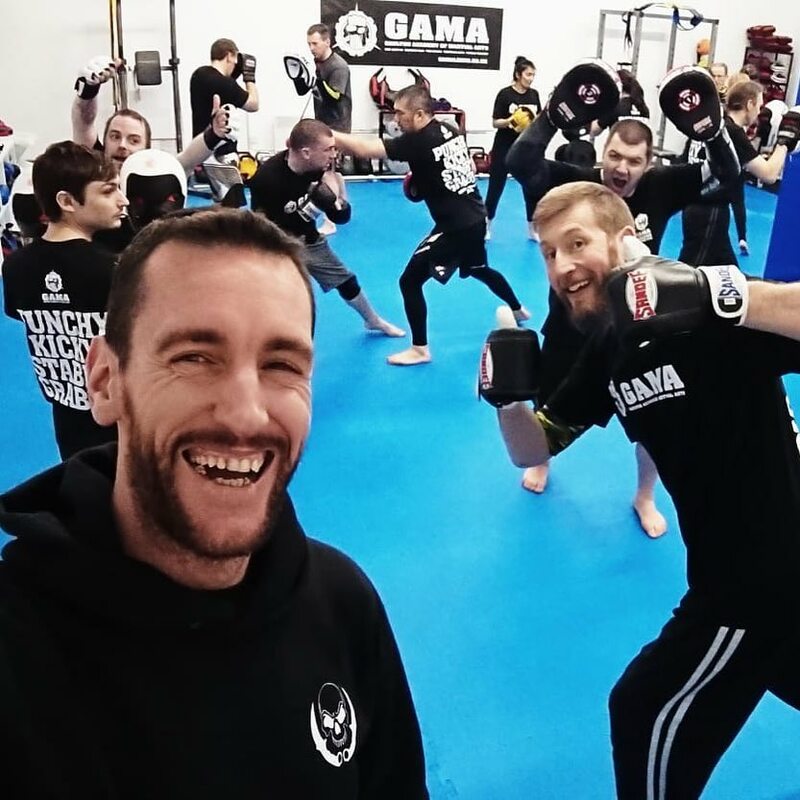 Stephen Gaulton, head instructor of GAMA (previously known as AMC Leeds), filmed by the Warrior Collective giving a step by step tutorial on how to utilise some of the more advanced edged weapon defence elements from Inosanto Kali. Stephen Gaulton, head instructor of GAMA (previously known as AMC Leeds), filmed by the Warrior Collective giving a step by step tutorial on how to use the more combative elements of trapping, from Bruce Lee's Jun Fan Jeet Kune Do. 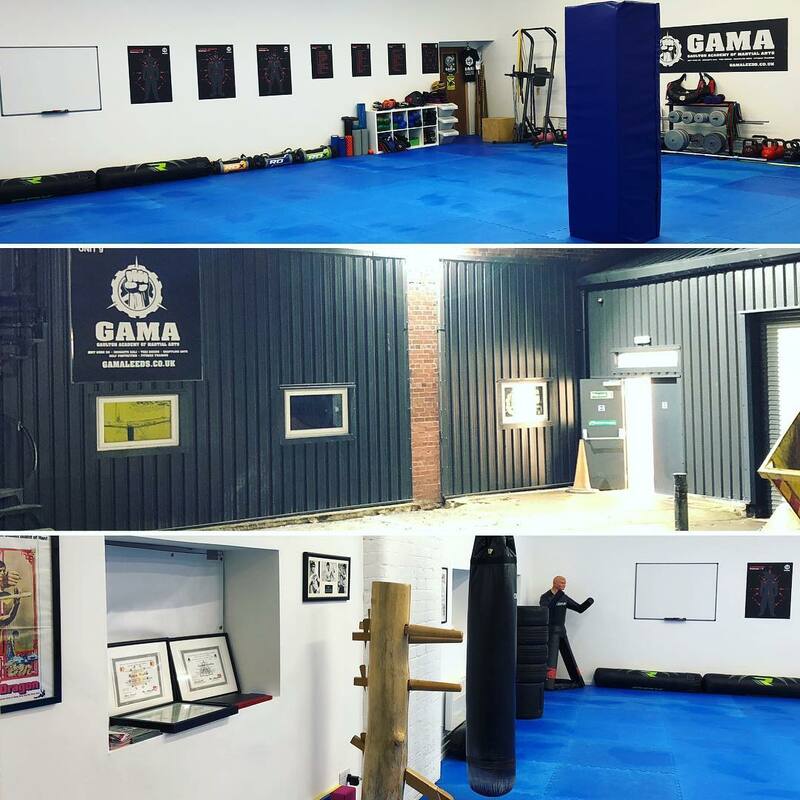 Stephen Gaulton, head instructor of GAMA (previously known as AMC Leeds), filmed by the Warrior Collective giving a step by step tutorial on the blending of the ranges principle, behind the art of Jeet Kune Do Concepts.